FORT MYERS, Fla. ( March 17, 2015) – The Village Church at Shell Point welcomes acclaimed organist Diane Bish at 6:15 p.m. on Easter Sunday, April 5, for the final performance in the 2014-2015 Season of Praise Concert Series. Known as “The First Lady of the Organ,” Bish is the host of The Joy of Music, a television journey around the world with renowned organists and guest artists. Bish’s classical artistry is internationally recognized, and she dedicates her talent to the glory of God. “Diane Bish is the most visible and influential classical organist performing today, and we are delighted that she is joining us for this evening concert in celebration of Easter Sunday,” said Randy Woods, Minister of Worship at The Village Church. Tickets for this event are now on sale and cost $10 each. To purchase tickets online, visit www.shellpoint.org/seasonofpraise, or call The Village Church at 239-454-2147. FORT MYERS, Fla. ( March 10, 2015) – Shell Point resident photographers invite members of the Southwest Florida community to browse original photography during the annual Shell Point Photo Show. This free display is available for viewing Monday, April 6, through Friday, April 10, from 9 a.m. to 3 p.m. in the Resident Activity Center on The Island at Shell Point. View photographs taken by Shell Point’s own resident photographers, including juried photo show participants who won several ribbons in past years. Photography exhibits will feature categories such as architecture, scenery, birds and other wildlife, pets and people, still life, and more. For more details about this event, contact Melody Desilets at 239-454-2290. The Shell Point Photo Show is taking place in The Resident Activity Center on The Island, located at 15000 Shell Point Blvd., Suite 110, in Fort Myers, two miles before the Sanibel Causeway. 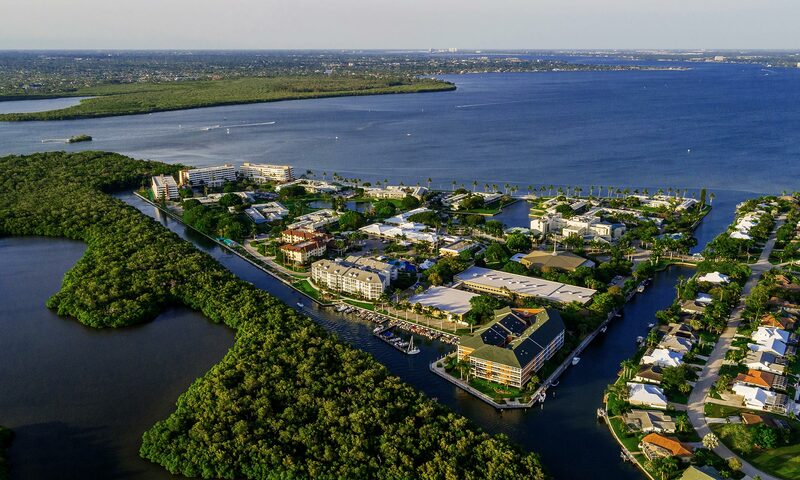 Shell Point Retirement Community, founded in 1968, is a nonprofit continuing care retirement community located in Fort Myers, Florida. Shell Point offers independent retirement living, assisted living, and skilled nursing in an active, resort-style environment to its 2,400 residents. Lifestyle amenities include deep-water boating access with free boat dockage, and other recreational facilities. To learn more, visitwww.shellpoint.org www.shellpoint.org or call 1-800-780-1131.